Success! 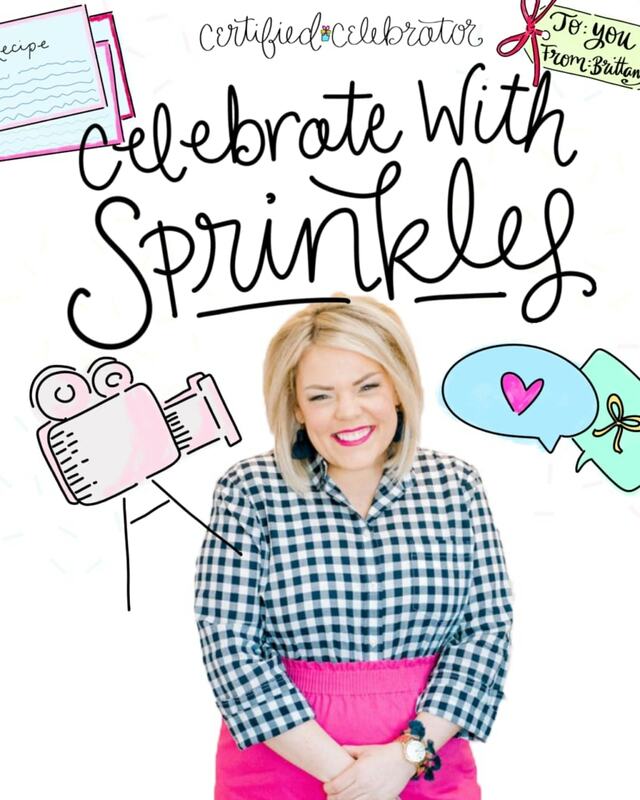 You Have Joined Celebrate with Sprinkles! Text “challenges” to 74121 to get the weekly challenges texted straight to your phone. Terms & Privacy can be found at cetifiedcelebrator.com You may receive up to 8-9 msgs/month. Be sure to add [email protected] to your email contact list so you don’t miss getting updates. All purchases are final and no refund will be guaranteed.